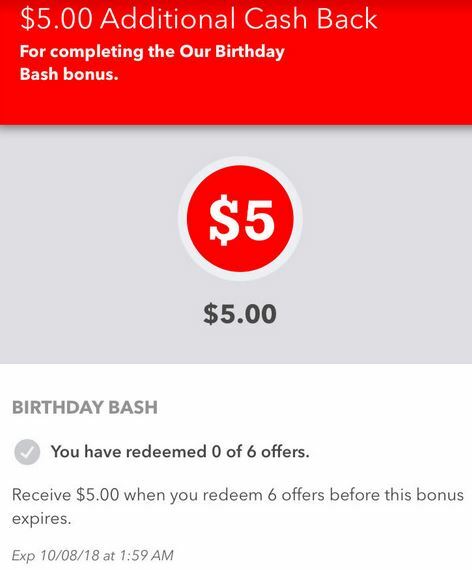 Then, for redeeming SIX offers by 10/7 (can be mobile or in store receipt) you’ll get a $5.00 bonus!! 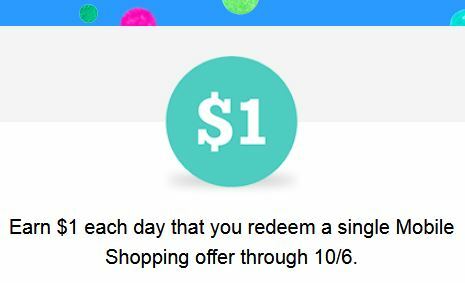 This is a great way to get a big bonus if you prefer using Ibotta on in store items and not mobile offers! Plus, these offers count towards your monthly teamwork bonus and any other open, applicable bonuses. Don’t forget to check out the Taco Night Bonus!